VANCOUVER — Starting this summer, Clark County drivers will have additional help maintaining their vehicles and reducing water pollution caused by vehicle leaks. Starting this summer, Clark County drivers will have additional help maintaining their vehicles and reducing water pollution caused by vehicle leaks. A new program, Don’t Drip and Drive, aims to reduce vehicle leaks by working with participating repair shops to offer free visual leak inspections, along with a 10 percent discount for repairs, up to $50. In addition, the Watershed Alliance will hold “leak check” events where residents can find out if their vehicle has a leak and learn about repair options from an third party auto technician. Vehicle leaks often are a sign of larger problems. Ignoring them can lead to inconvenient breakdowns, major engine damage and more expensive repairs. Vehicle leaks also are a significant source of water pollution. A 2013 Puget Sound study estimated that 66 percent of oil pollution entering Puget Sound comes from small vehicle leaks and drips. When it rains, storm runoff picks up leaked fluids and carries them to storm drains, and on to streams, rivers and lakes. Some fluids are transported in liquid form, creating the notorious rainbow sheen, but most attach to sediment that accumulates in estuaries, stream beds and lake bottoms. Based on the Washington State Department of Ecology’s computer model used in the Puget Sound study, more than 600,000 quarts of oil leak into Clark County watersheds each year. When this pollution reaches waterways, fish, other aquatic life and their habitat are degraded. Leaked motor oil contains polycyclic aromatic hydrocarbons, engine metals and various additives. While direct effects of vehicle leaks on human health are difficult to estimate and few studies exist, polycyclic aromatic hydrocarbons are known carcinogens. 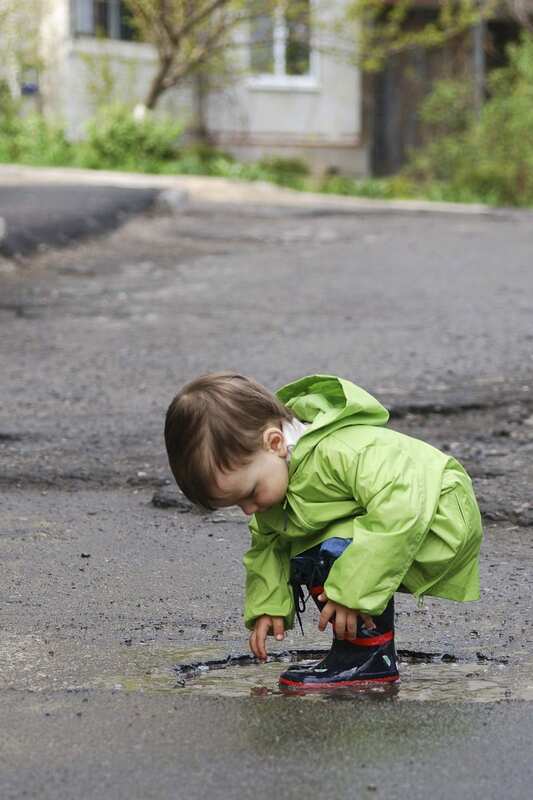 Vehicle leaks also contaminate puddles where children play and dogs drink. Stormwater Partners of SW Washington, a coalition of jurisdictions, agencies and nonprofit organizations working to improve water quality, is sponsoring Don’t Drip and Drive. A Clark County Clean Water Restoration Fund grant from the Lower Columbia Fish Recovery Board is paying for the program. “Don’t Drip and Drive will be a win for drivers and our waterways,” said Eric Lambert, Clark County Clean Water Outreach staff and facilitator for Stormwater Partners. For more information on Don’t Drip and Drive, including a list of participating repair shops, upcoming leak check events and other details, visit www.FixThoseLeaks.org.